SoulScope™ describes the spiritual DNA we are all born with and so few of us are ready to fully embrace. It is the inspiration of Dr. Virgil A. 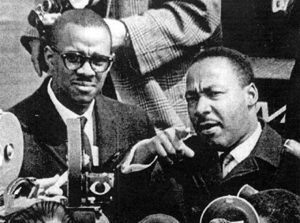 Wood and grows out of his work with the Dr. Martin Luther King Jr. and continues to bring practical doctrines for living in in today’s world to groups and individuals. Dr. Wood notes “Once I learned the Enneagram and absorbed its light, I became convinced that it will furnish the hands and feet to the general concept of “Beloved Community” originated by Dr. King”. Fundrize - Charity WordPress Theme.